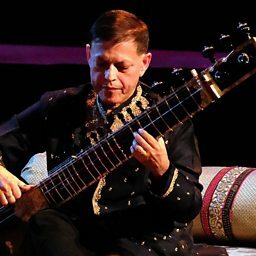 Pandit Budhaditya Mukherjee is an Indian classical sitar and surbahar maestro of the Imdadkhani gharana (school), recognizable by his intricate vocalic playing complemented by spectacular high speed playing. He holds a unique distinction of being the ever first artist (not just musician) in history to perform in the House of Commons, London. 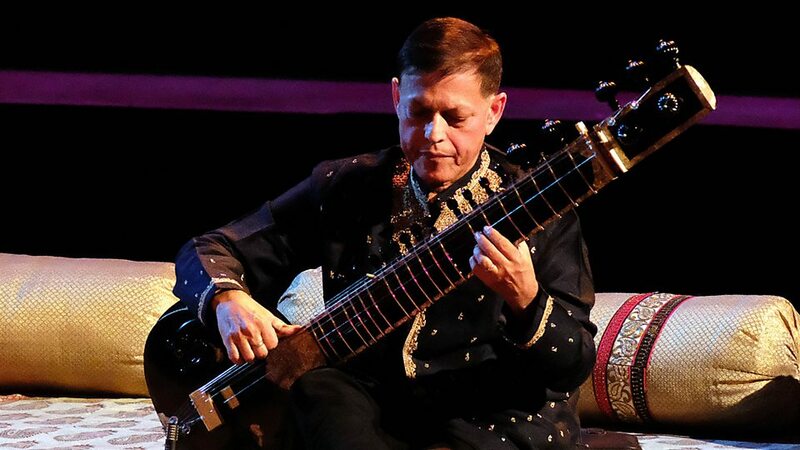 Famously proclaimed the "sitar artist of the century" by veena great Balachander, he has performed in thousands of concerts since the 1970s in India, America, Australia, the UAE, and almost all of Europe.